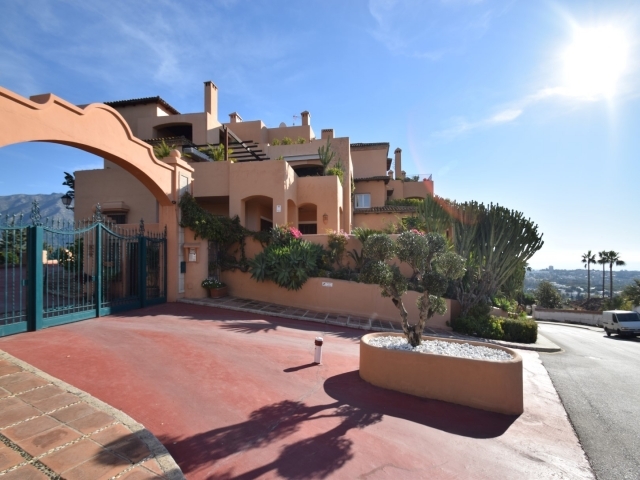 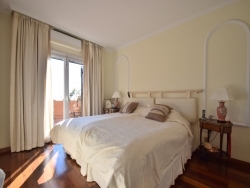 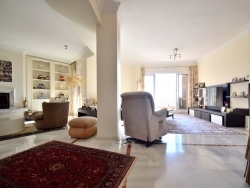 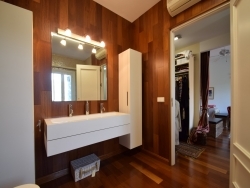 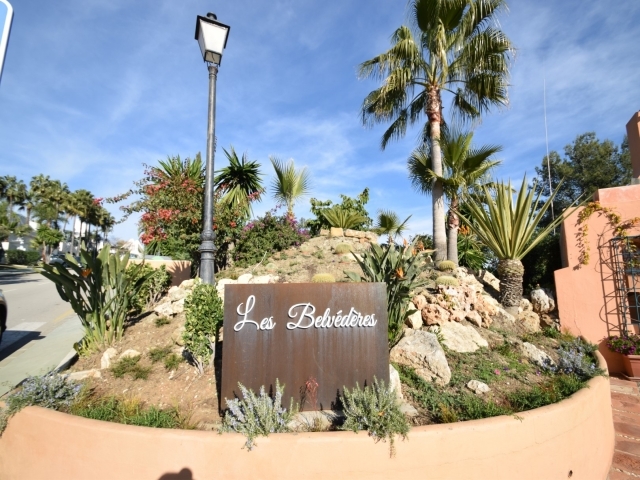 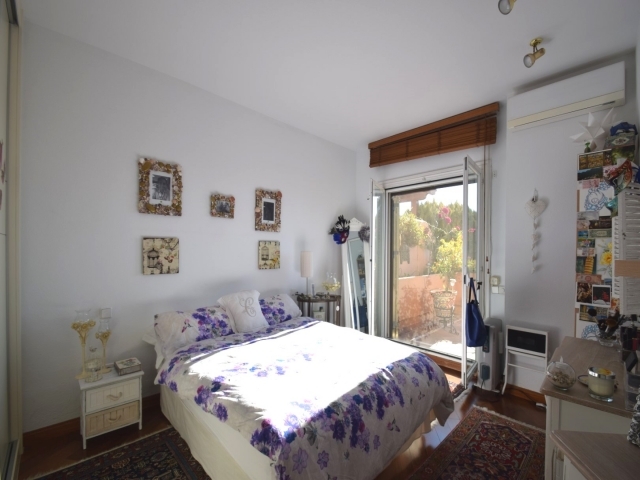 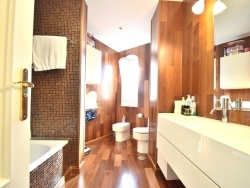 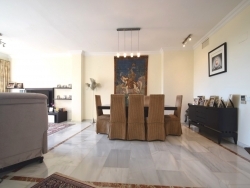 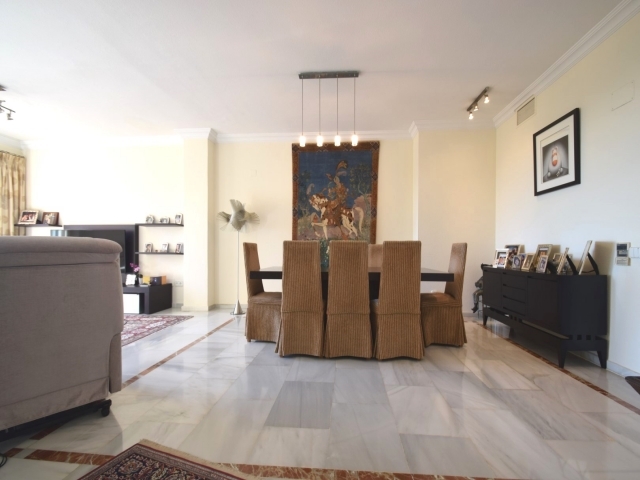 Spacious three bedroom duplex penthouse for sale in Les Belvederes, Nueva Andalucía. 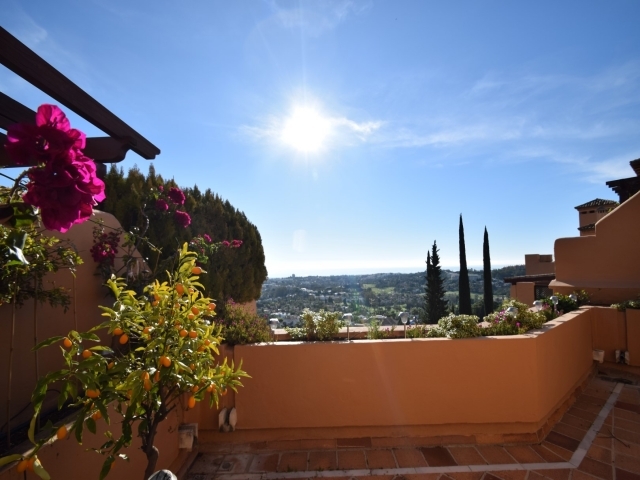 Situated in the hills, with beautiful views and scenery, the gated community offers 24 hour security, communal swimming pool with sunbeds, a heated pool, gym, spa area and tennis courts. 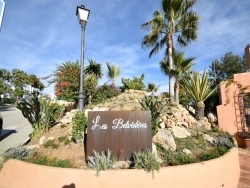 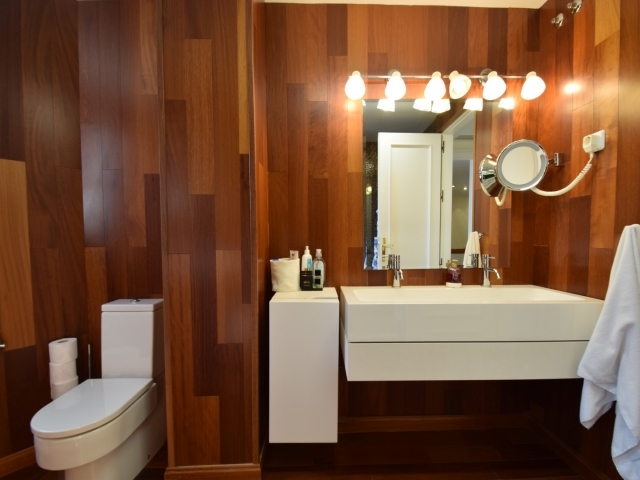 Just a short drive to all amenities, including a variety of renowned golf courses, a great selection of bars and restaurants, and the luxury harbour of Puerto Banús and the beach. 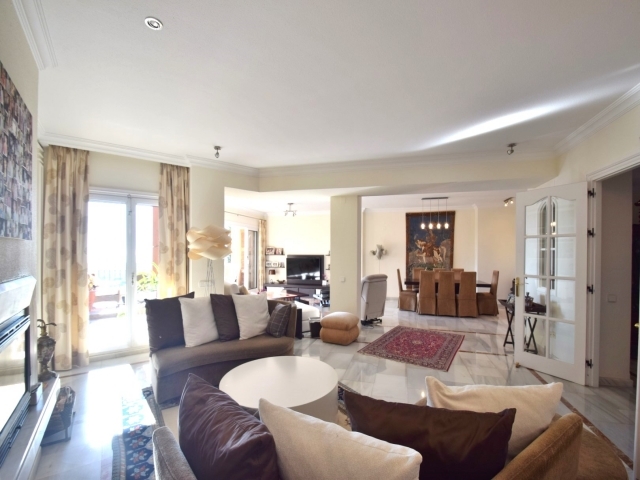 This south facing, three bedroom unit features a large open plan living and dining area, a good-sized fully fitted kitchen and two terraces. 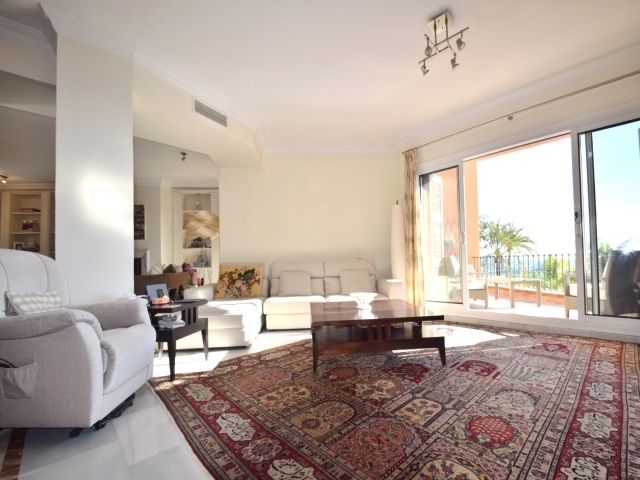 The living area has direct access out to the first terrace and the second, larger, terrace is on the top floor. 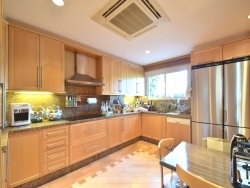 The property offers ample storage space and underground garage parking for one car.